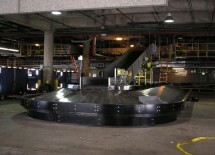 Many times a baggage conveyor system’s maintenance responsibilities can change hands during it’s lifespan. 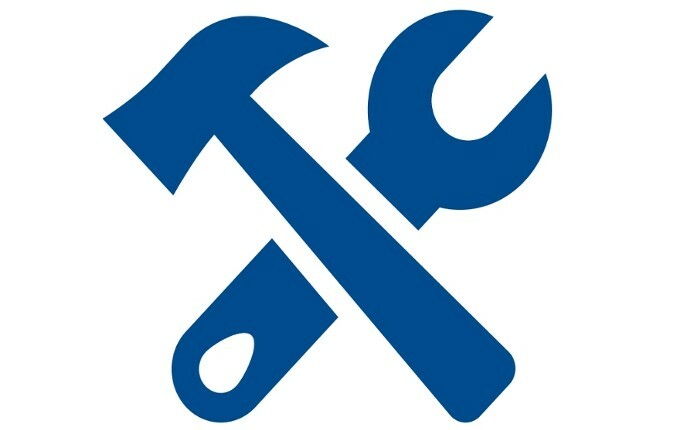 This is often when basic maintenance of inexpensive parts is missed. It is often these seemingly minor missteps that greatly diminish the useful life of a carousel. Simple parts such as carousel support and guide wheels, chains and chain guides, cam followers and nylon strap need to be replaced far more often than more expensive items such as pallet supports and pallets. At Unified Supply, we strongly advocate maintaining equipment based on the original manufacturers recommendations. Doing so means spending a little money on parts every few months, but it also means prolonging the need to spend large amounts for complete rebuilds. Consider it an investment rather than an expense. Don’t get us wrong, we love the rebuilds, but we also love the airports we support to be up-and-running and happy.